Innovate BC and the B.C. 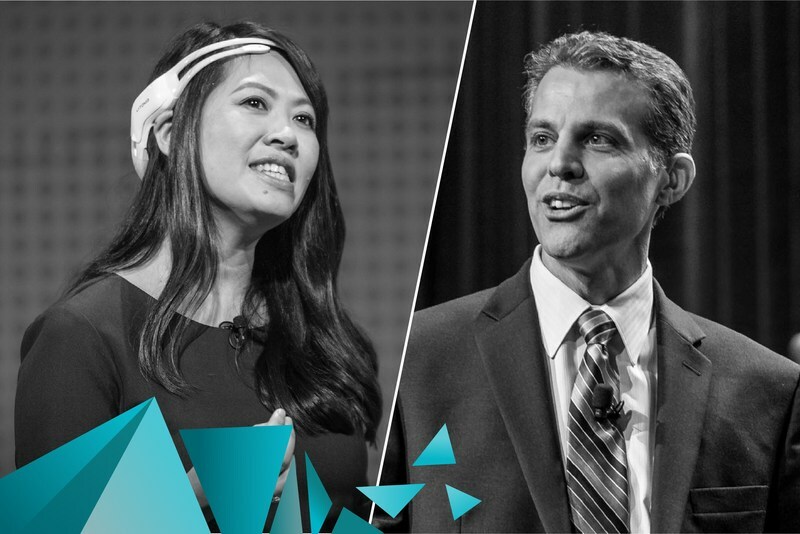 government announced Eric O’Neill and Tan Le as keynote speakers for the 4th annual #BCTECHSummit, March 11-13, 2019 in Vancouver, British Columbia. With the theme of the Reality Revolution, the 2019 #BCTECHSummit invites speakers and delegates to explore and discover how we can use emerging technologies—from AI to robotics, quantum to cleantech, blockchain to AR/VR—to solve the biggest challenges facing B.C. and the world.